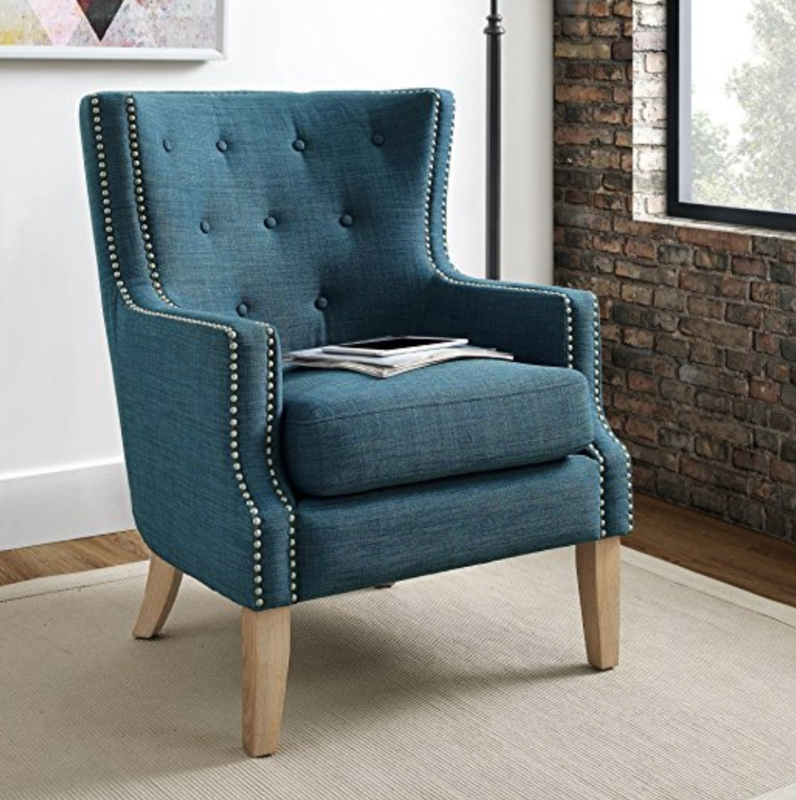 Slowly (due to my pocketbook) but surely I’m transforming our home into the elegantly country Joanna Gaines look, style, and feel. 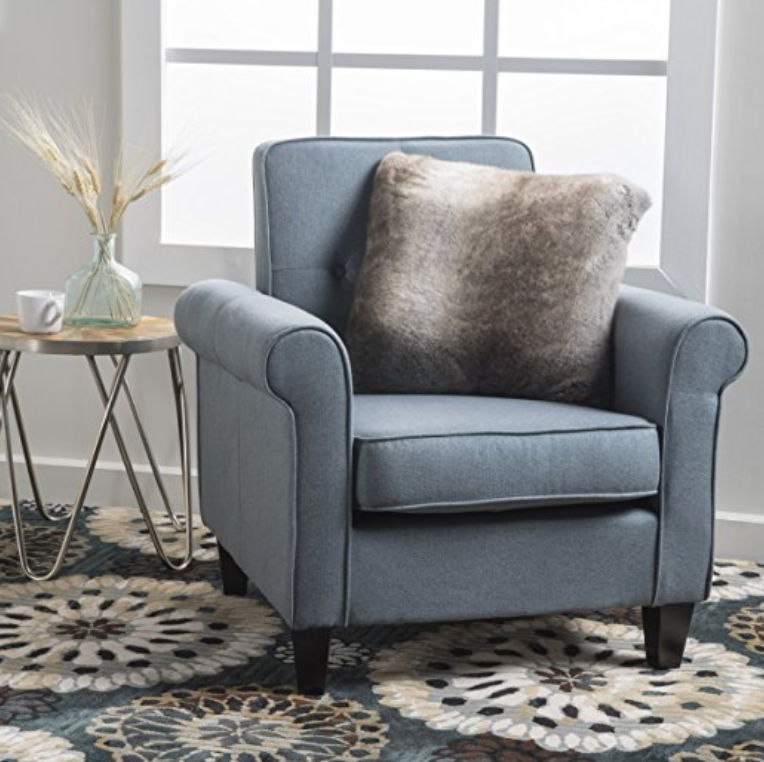 So far I’ve fallen in love with her rug line! 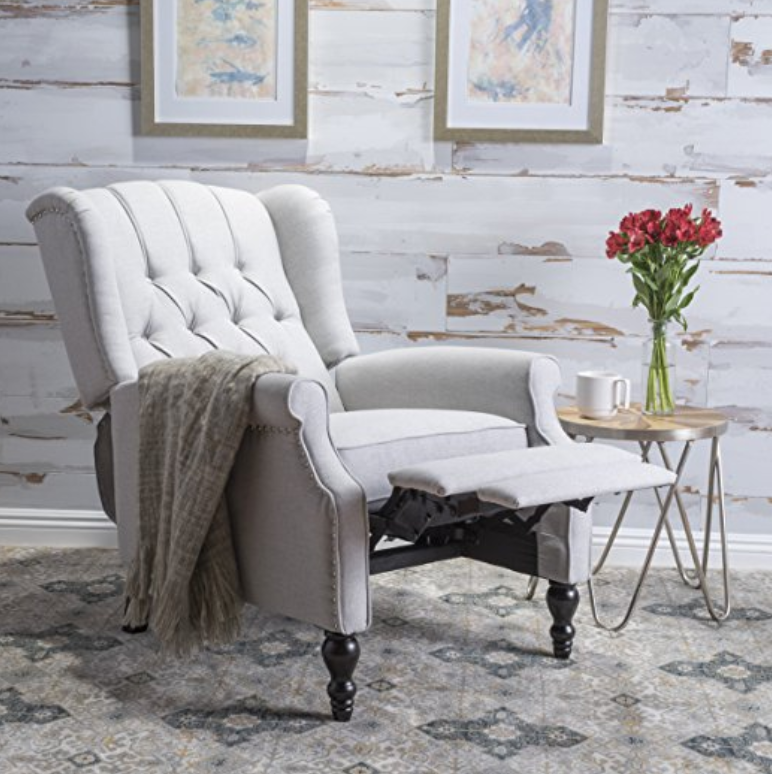 However, that comes with a large sticker price so I’ve researched some cheap alternatives for Joanna Gaines black rug. 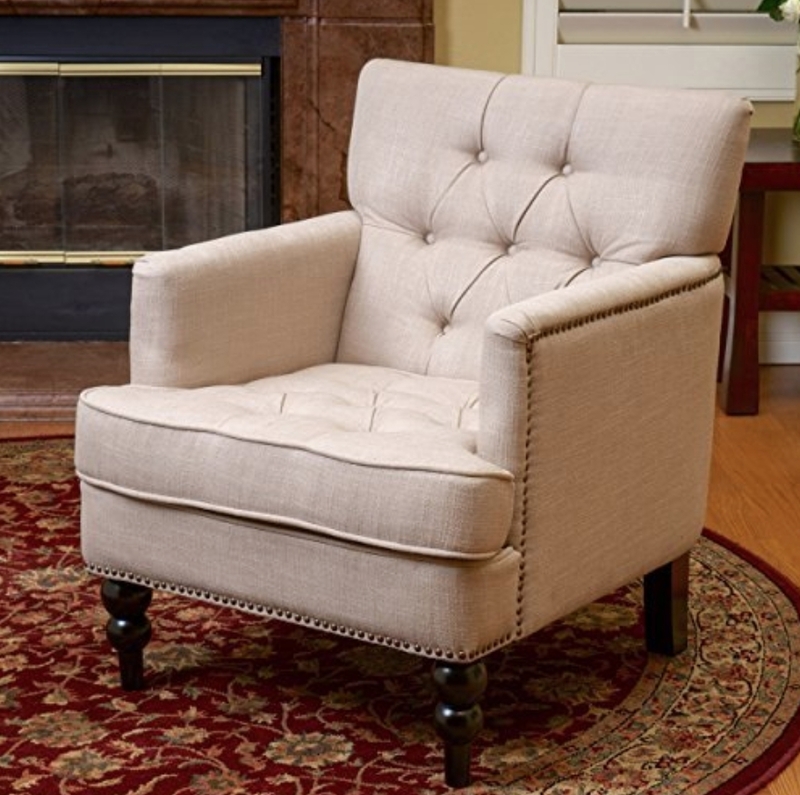 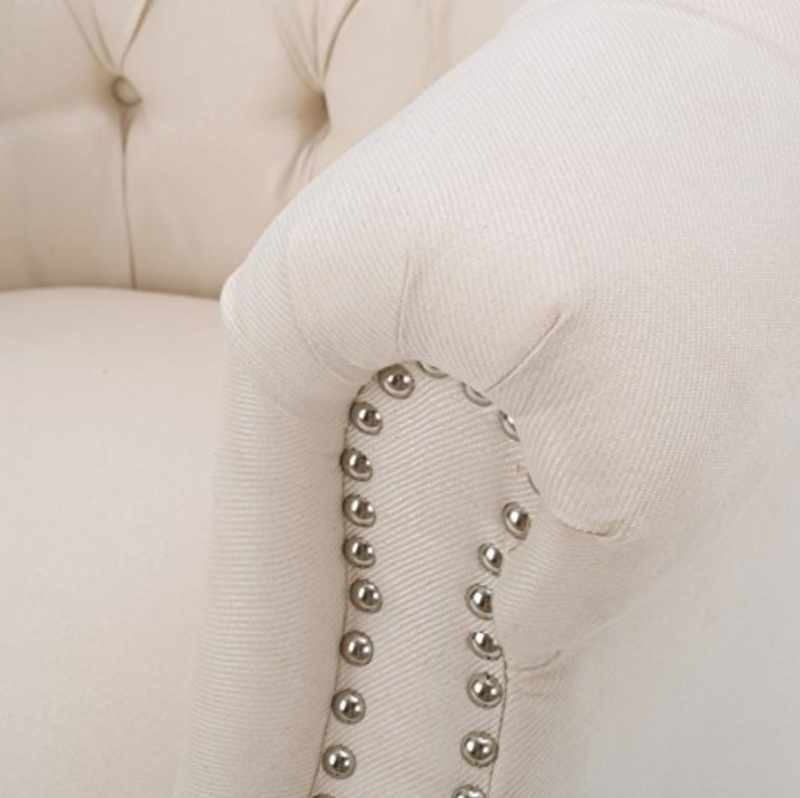 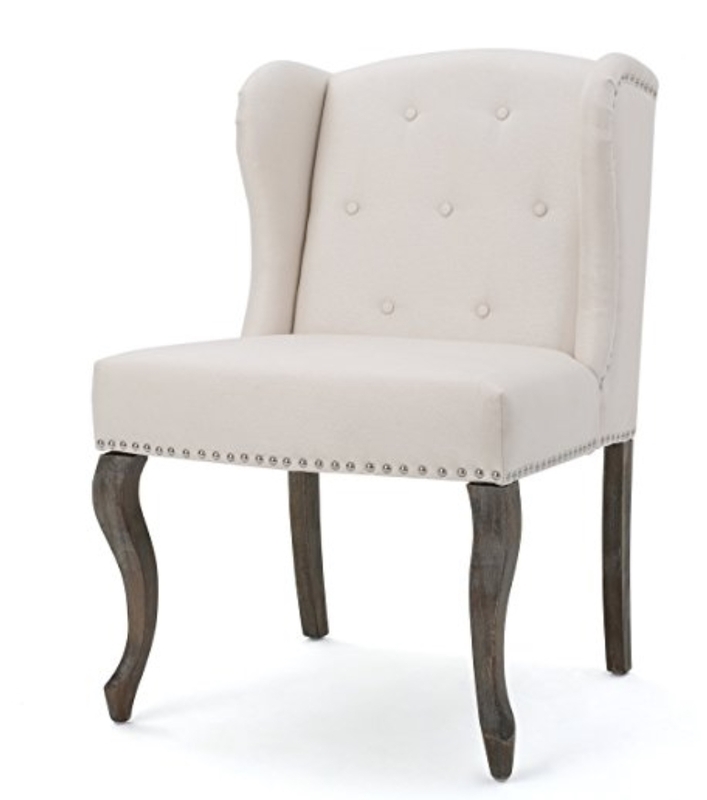 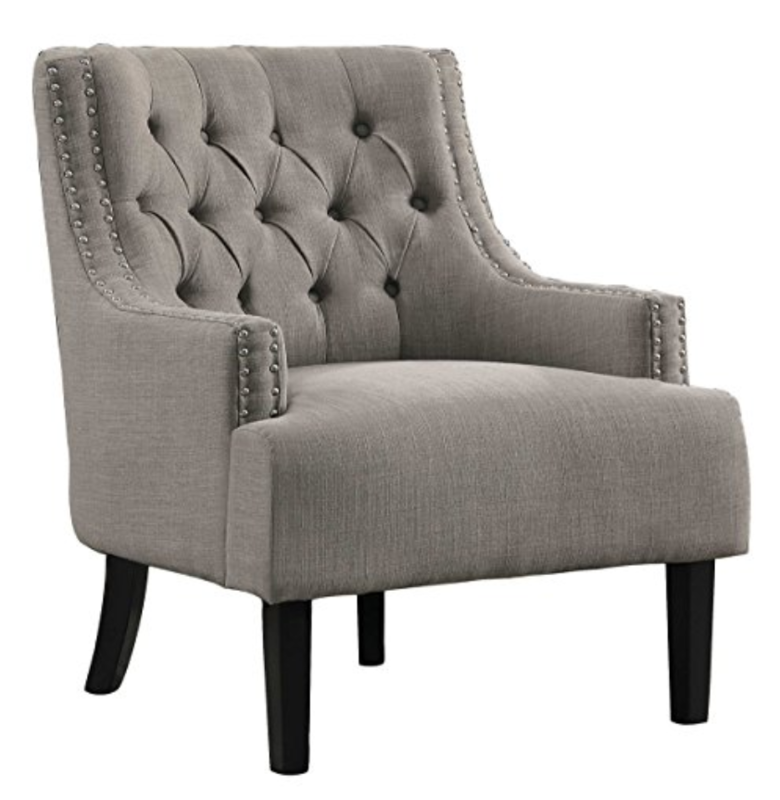 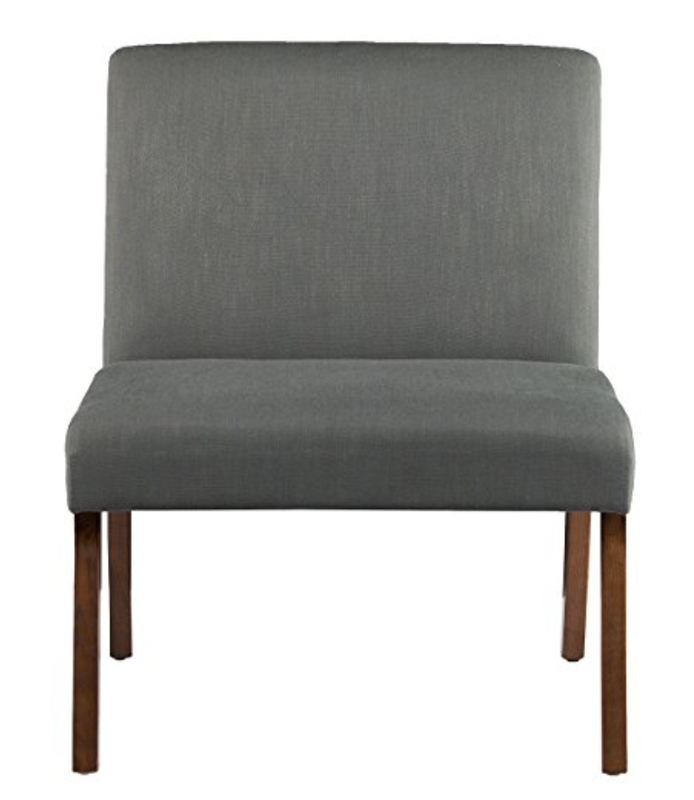 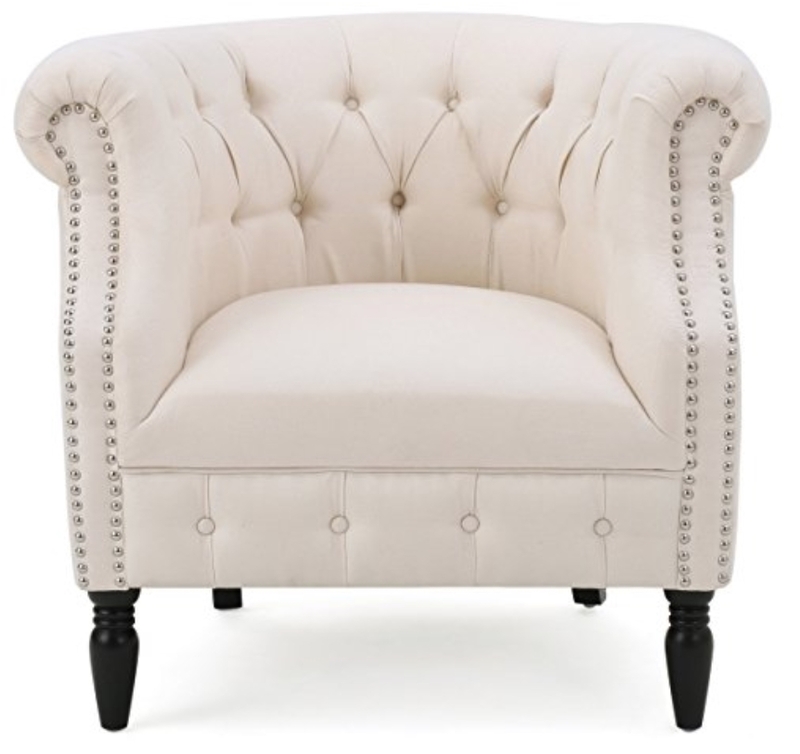 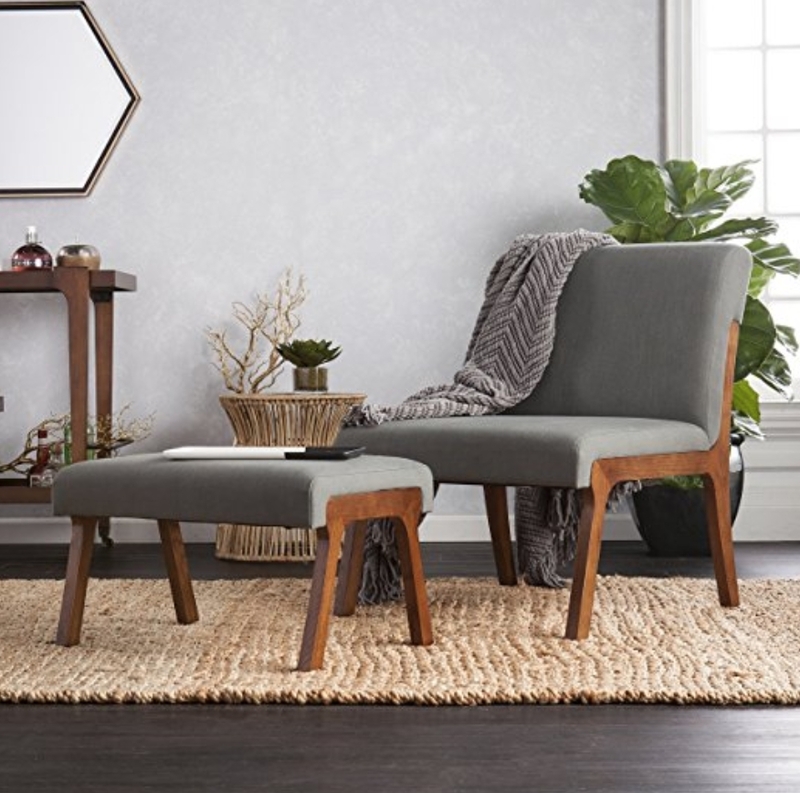 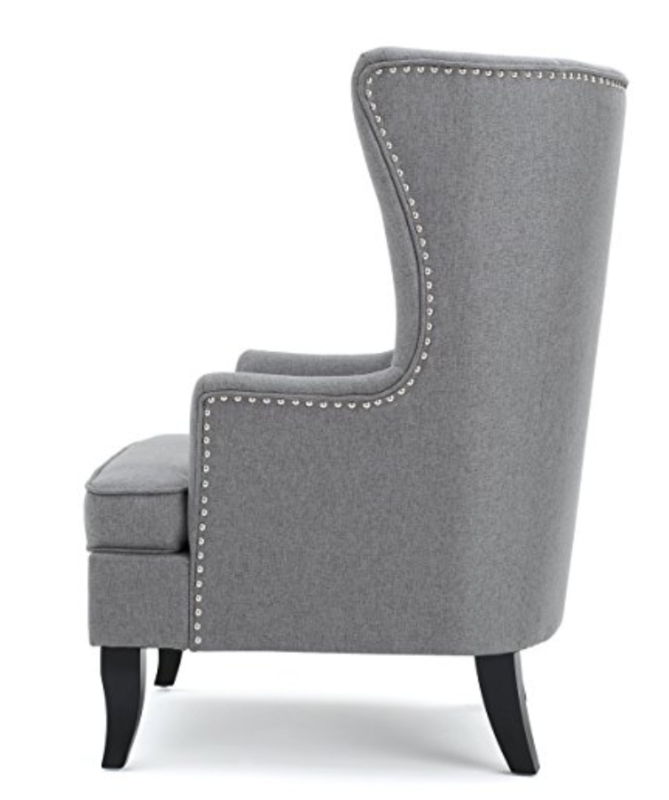 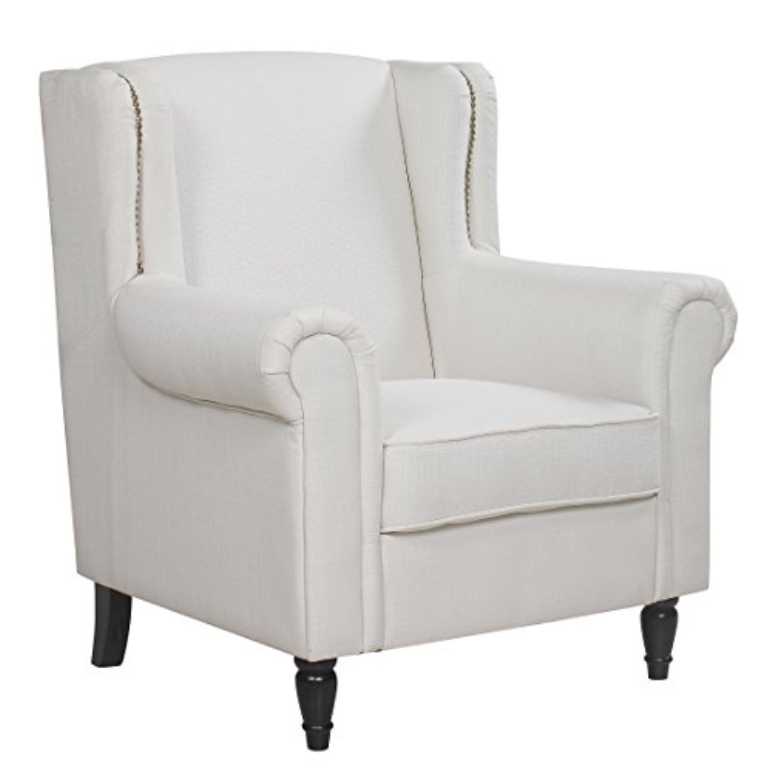 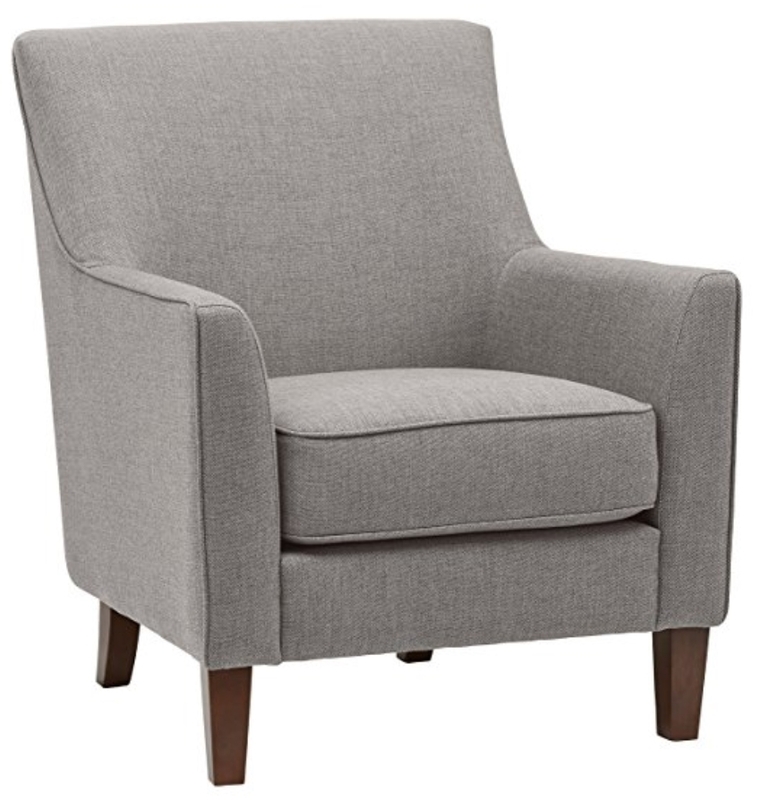 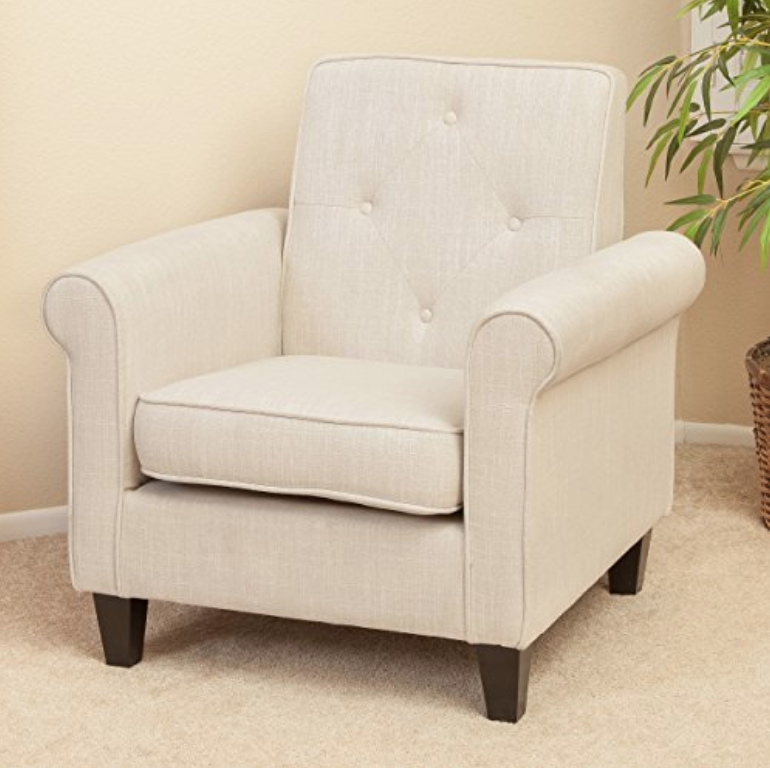 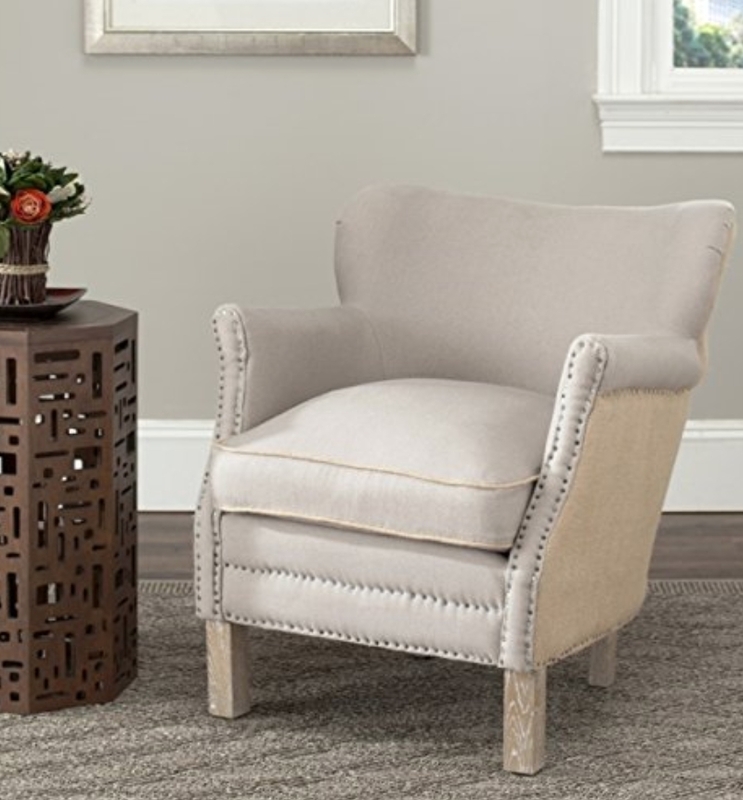 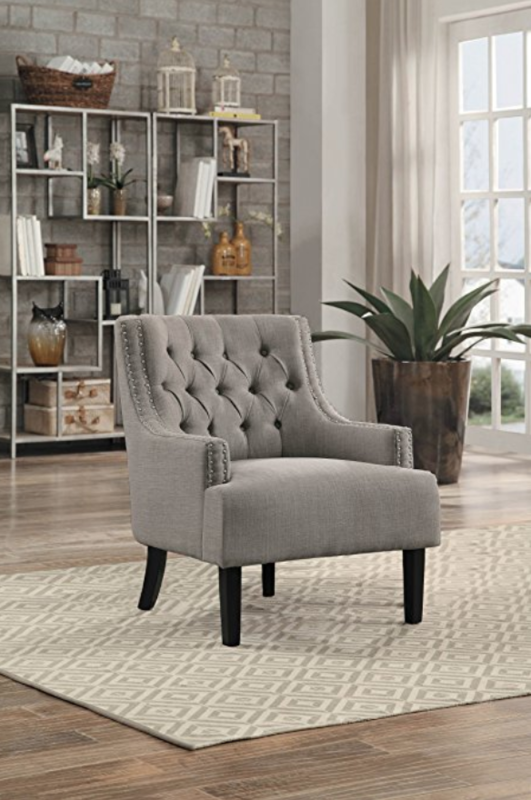 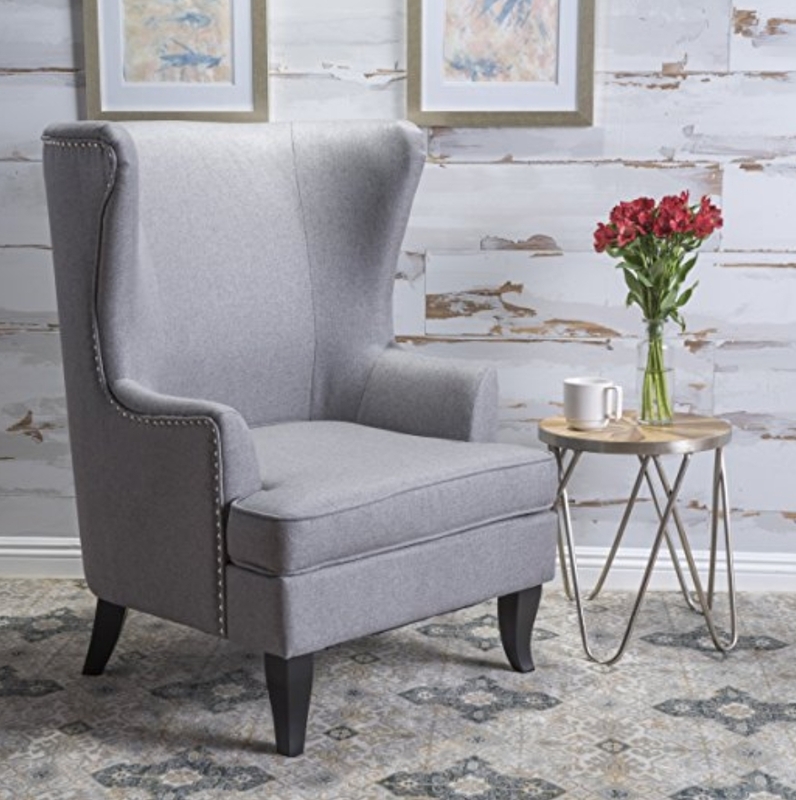 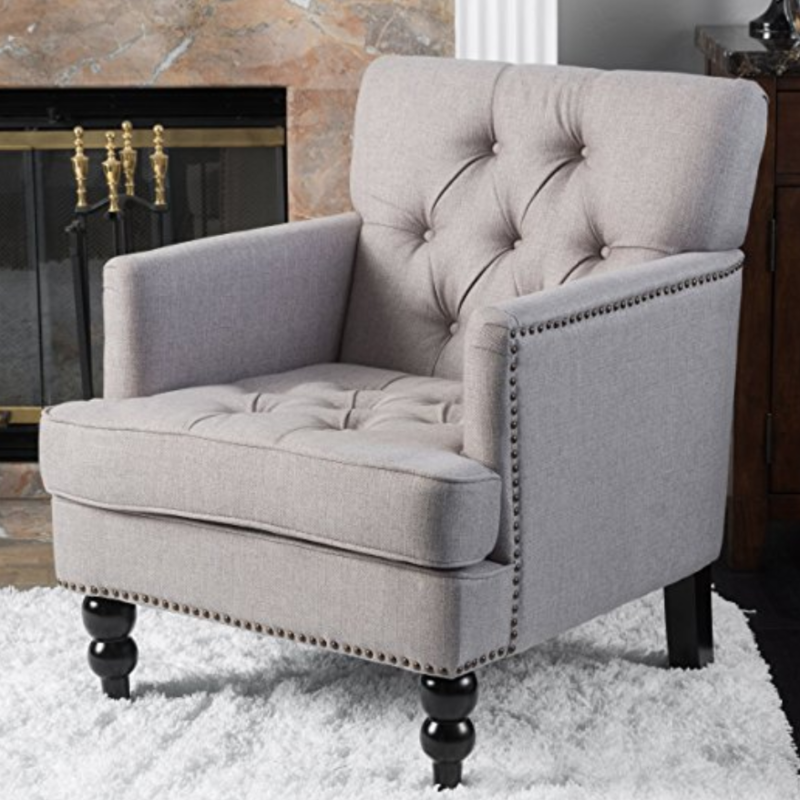 According to interior design experts, accent chairs can bring color, texture, and shape into your living spaces. 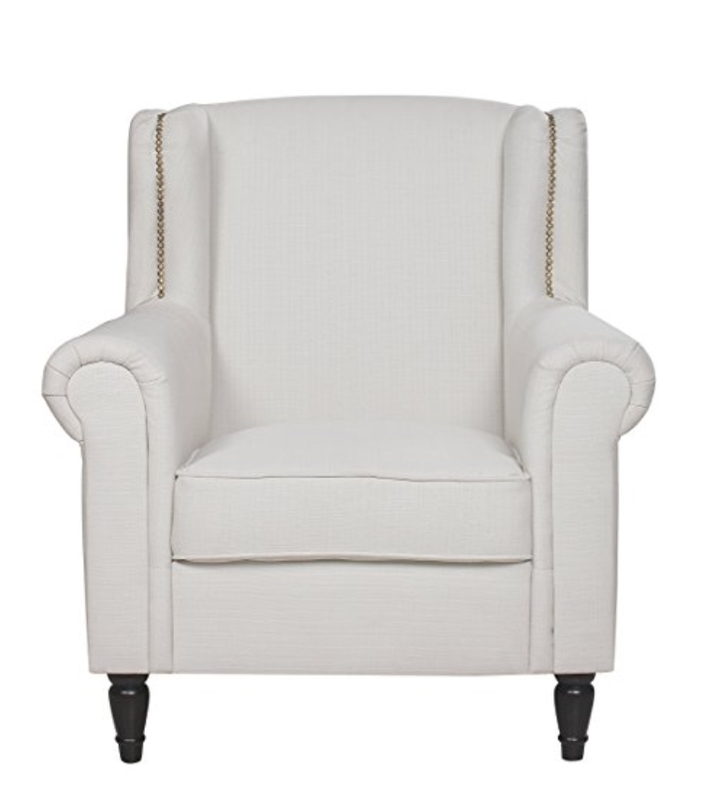 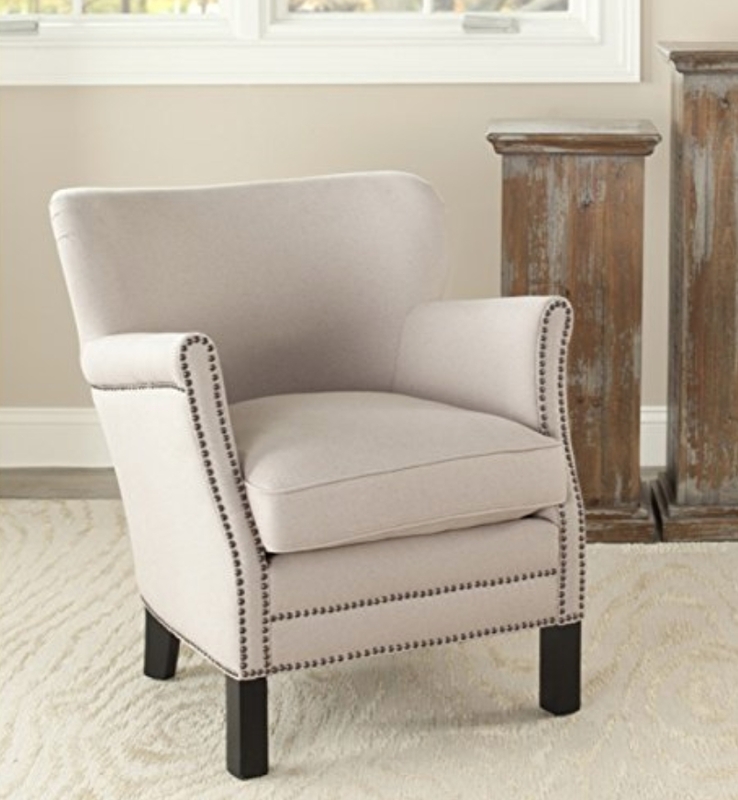 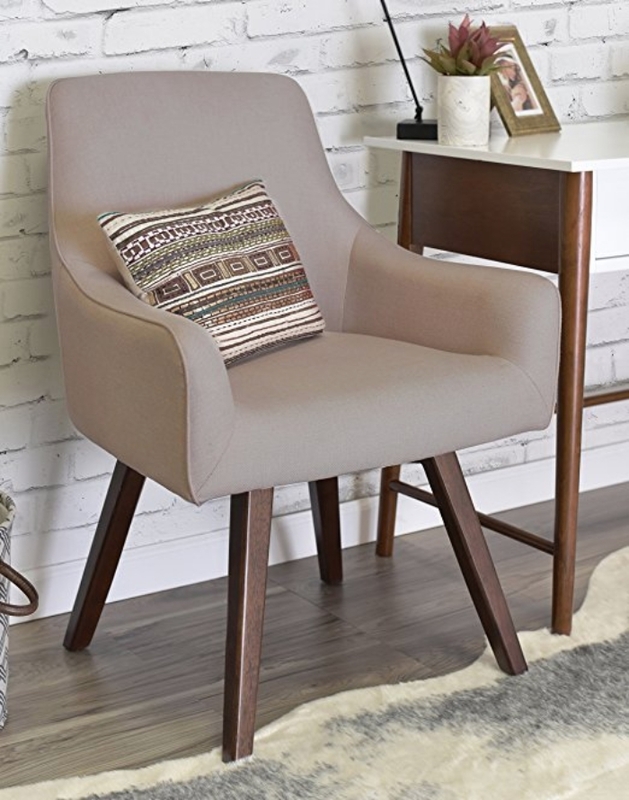 To add interest to a room with a neutral palette, consider adding an armchair with a dash of color. 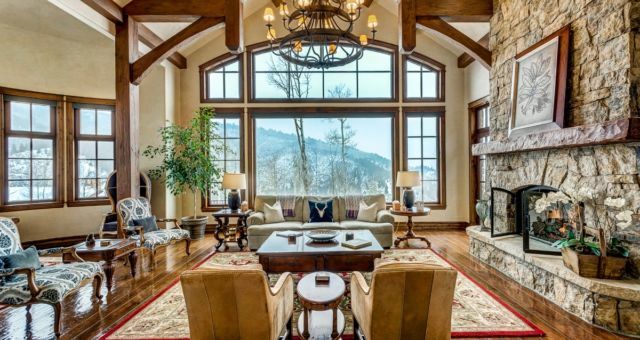 If you have a large window, you can use the natural sunlight to create a cozy reading spot. 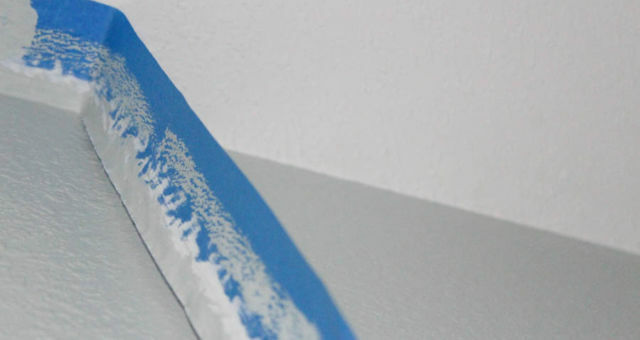 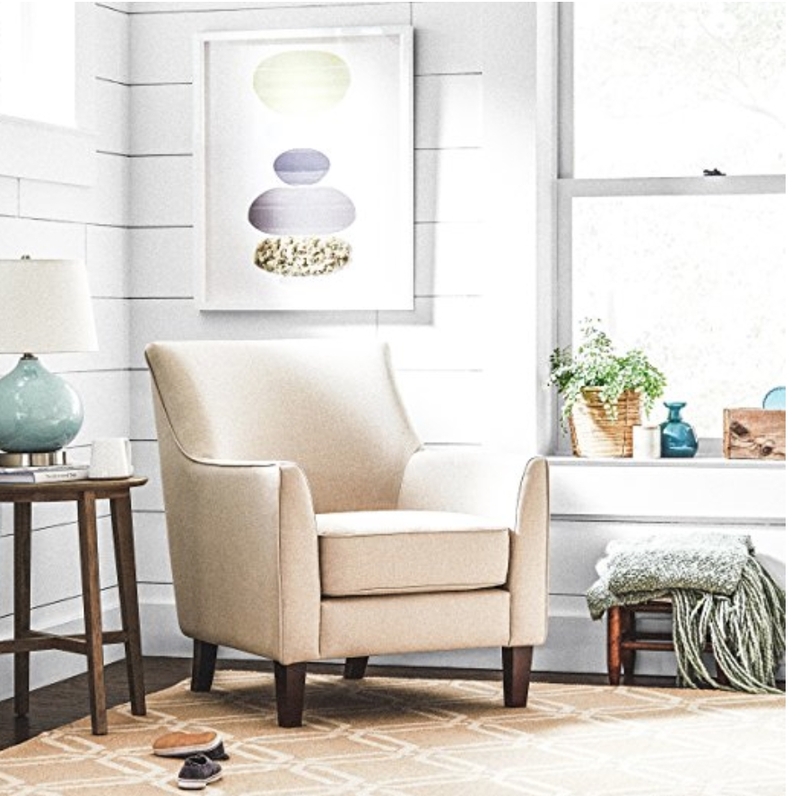 Now that you have a little inspiration, get decorating! 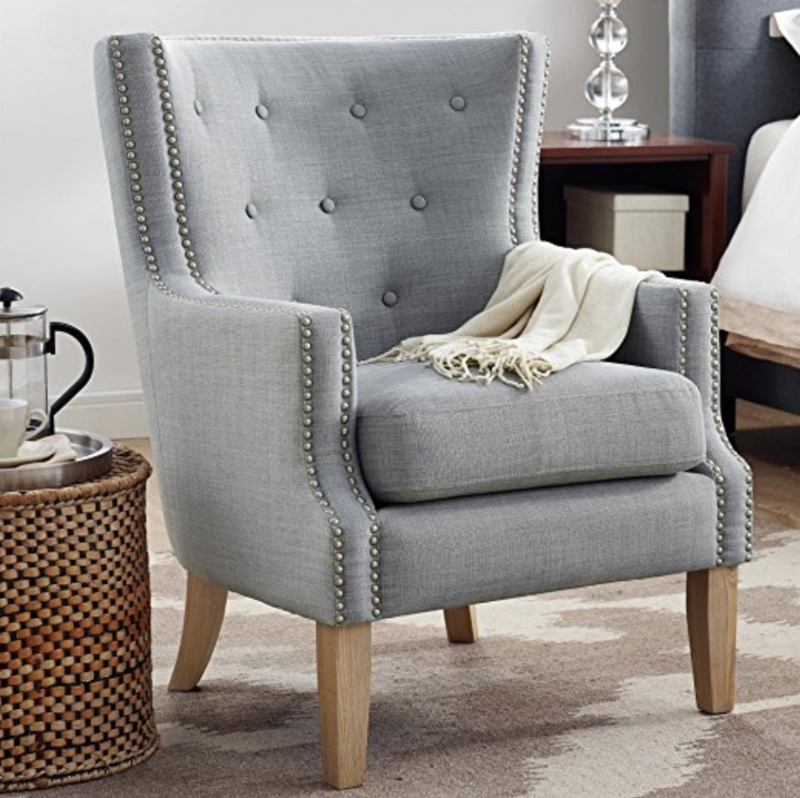 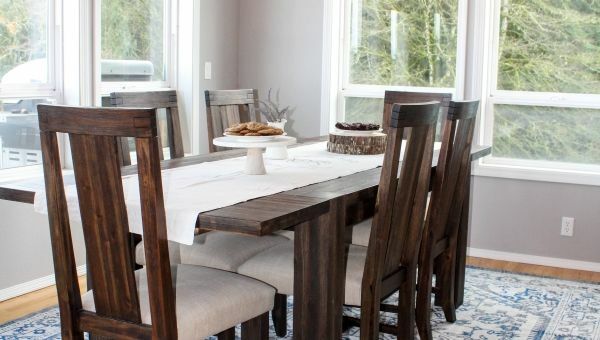 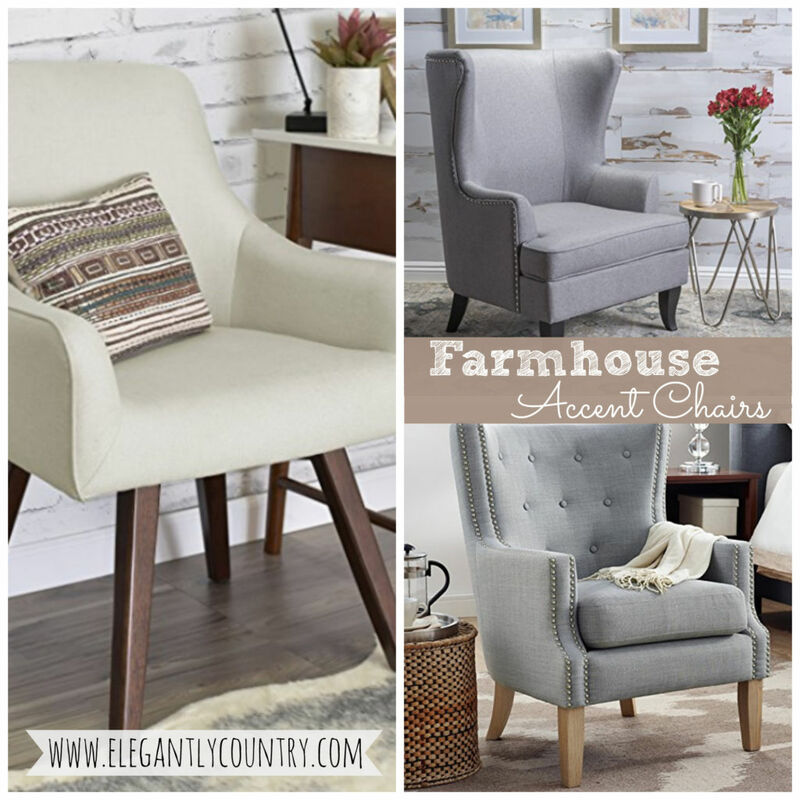 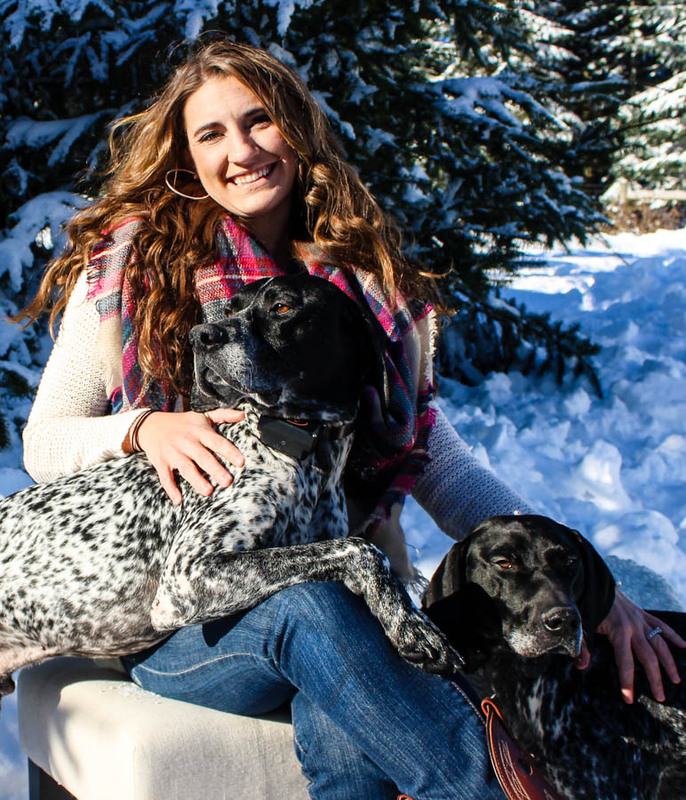 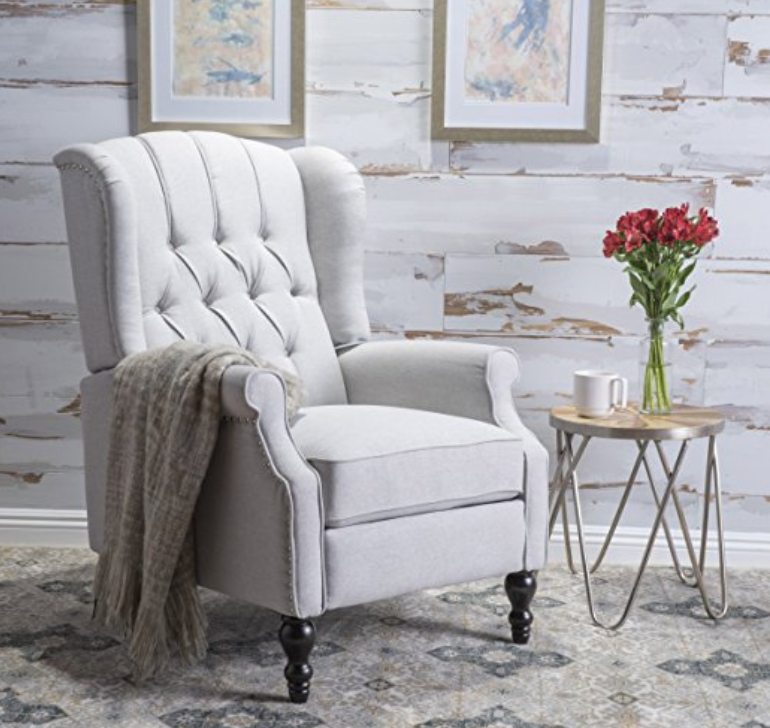 You’ve just seen 13 farmhouse accent chairs and there are plenty more just like these out there. 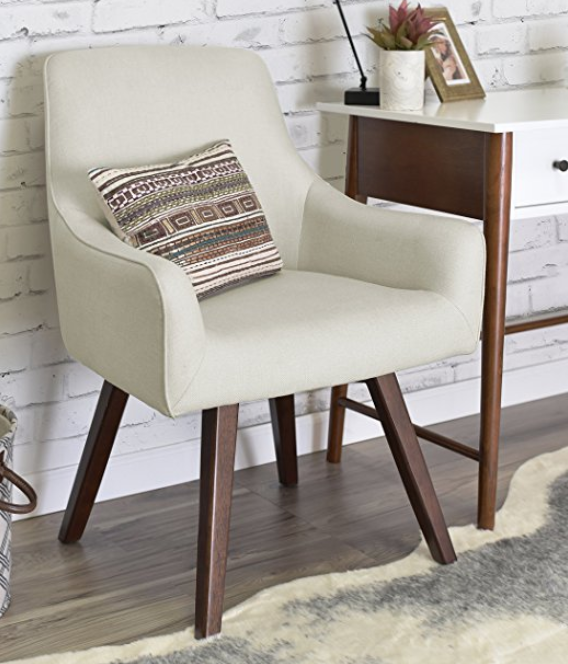 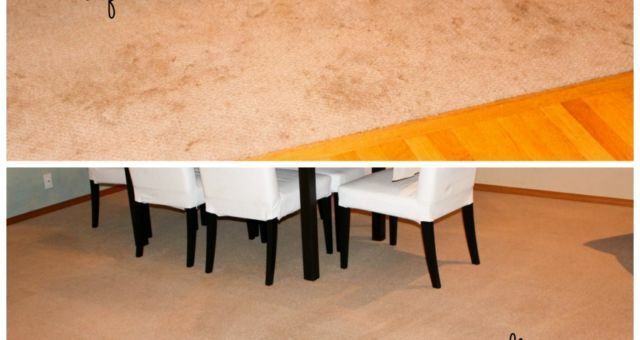 Keep in mind that mixing and matching colors, textures, and shapes can work, too. 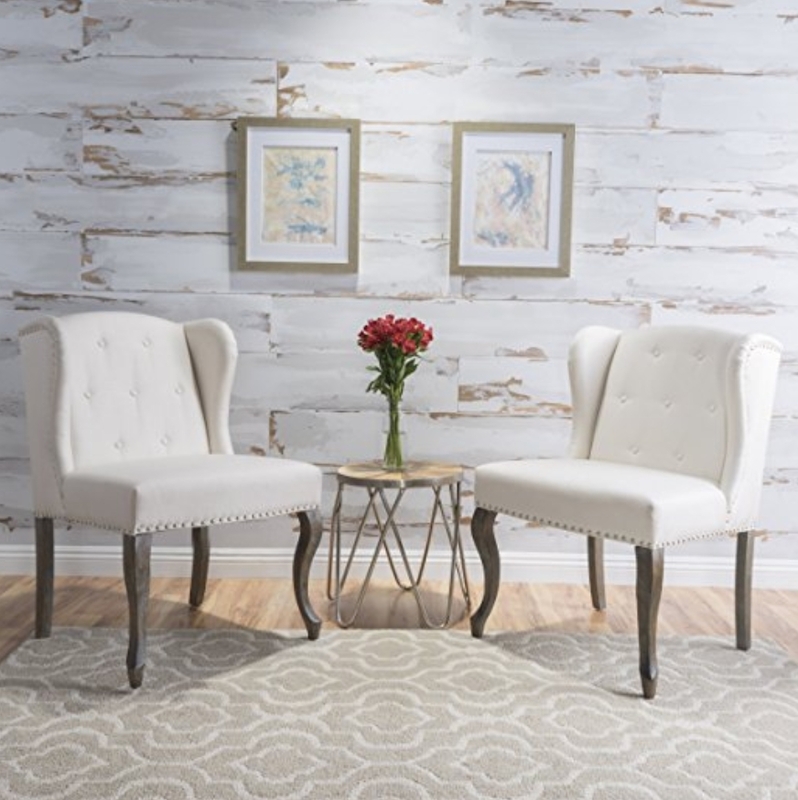 If you have a large living room, you may want to consider adding a couple of accent pieces.